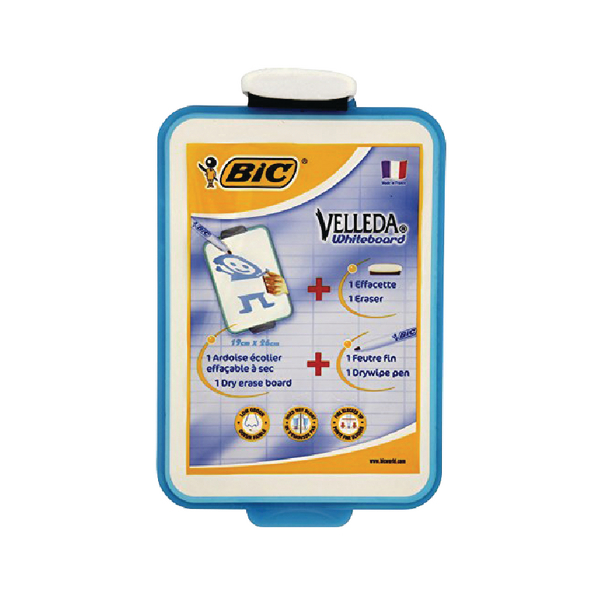 Double-sided, durable Whiteboard with attractive plastic trim. The boards are light weight, and can be easily moved from one place to another. All boards come with pre-drilled hanging holes.